Last week, from March 3 to 11, UBC’s Pride Collective hosted Pride Week. The week started off with a flag raising ceremony. 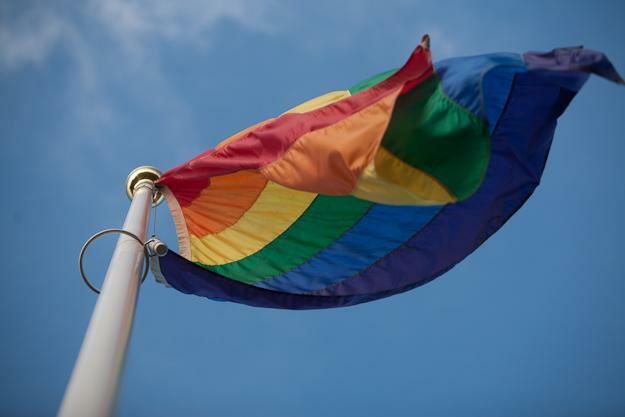 “[The flag] is a pretty big symbol of resistance and community. We don't want to give up. We're not crawling into a hole, we’re not going away. We're still here, we’re still queer,” said Pride member Emily Lim at the time. The Collective went on to host a slew of events, including an academic conference called “Queer U,” a “Social Justice 101” workshop, a performance night and a dance to cap off the week. Last week’s full schedule can be found on Pride’s Facebook page. 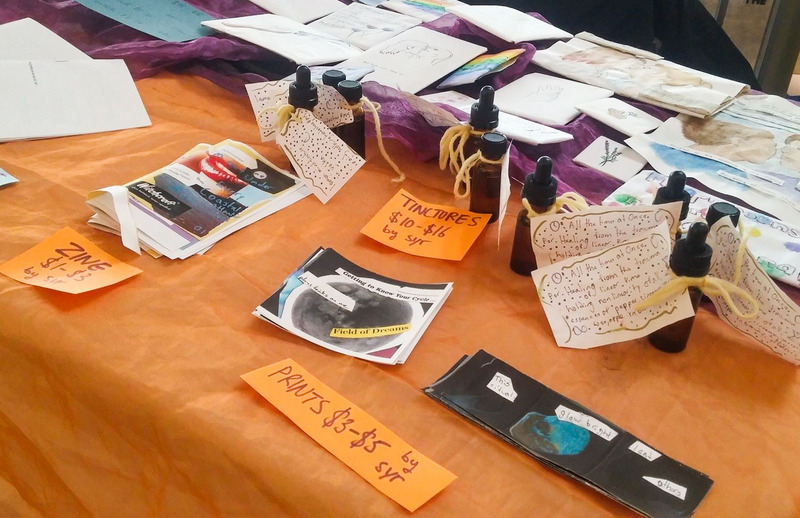 A small zine fair was set up on Wednesday in the Nest, where booths included the on-campus radio station CiTR 101.9 giving out zines they had produced earlier that morning. Adjacent to it, a mini fair was set up, selling succulents and “crafts made by LGBTQ+ folks” according to the event’s Facebook page. On Thursday, Pride held the Prideweek Performance within the Michael Kingsmill Forum in the Nest. It was created with the intention of being “an evening of queer performance and art,” and promised poets like reigning Vancouver Poetry Slam champion Santiago Ureña. Coral More also performed, reading poems about the UBC Free Speech Club and trans issues in Vancouver. Open mic was also available for any queer-identifying students, although only one took part out of a crowd of 10. In response to a question about the low turnout to many Pride Week events, Lim said that the Pride Collective hopes in the future to have a table in the Nest in the weeks leading up to it as well as a stronger presence through posters. Lim noted that Pride is currently shifting the focus of events away from workshops and gearing it towards more generally accessible events. “[We want] to maintain our activist roots while evolving to fulfill the needs of the general queer and trans community at UBC,” said Lim.